We are directly manufacturer of Metal Gongs. The percussion instruments handmade Brass Gongs material is H68 brass . We can ensure the quality of the Copper Gongs. And we can give you the bottom price of brass gongs. Good quality percussion instruments gongs are handmade metal gongs. The traditional Handmade Gongs are sold to overseas customers. The Chinese instruments gongs passed thousands of hammer. The ductility of the Brass Dinner Gongs is very good. 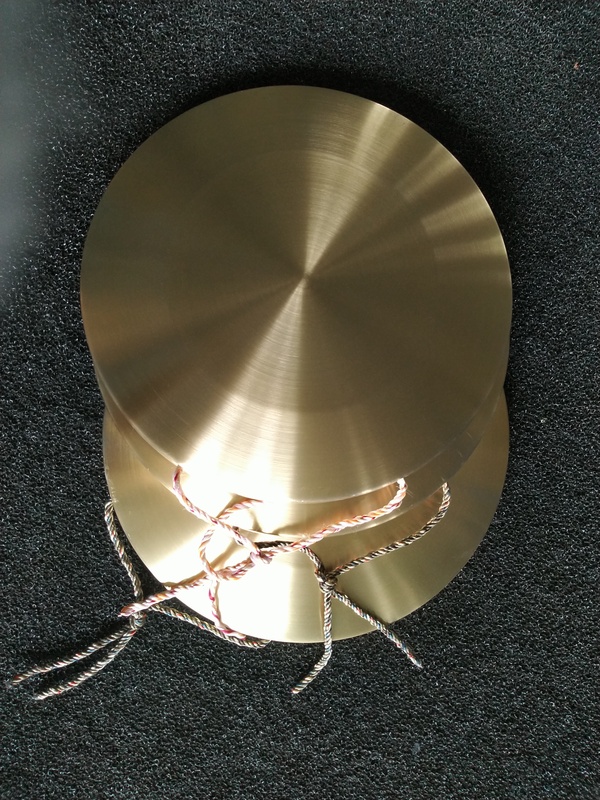 The handmade gongs of brass are durable and are not to be damaged easily. The brass dinner gongs are popular with the customers. The usage of the brass gongs are popular with the customers. The usage of metal gongs brass gongs are very wide. The copper gongs brass gongs have many sizes of 20'', 18'', 16'', 14'', 12'', 10'', 8''. 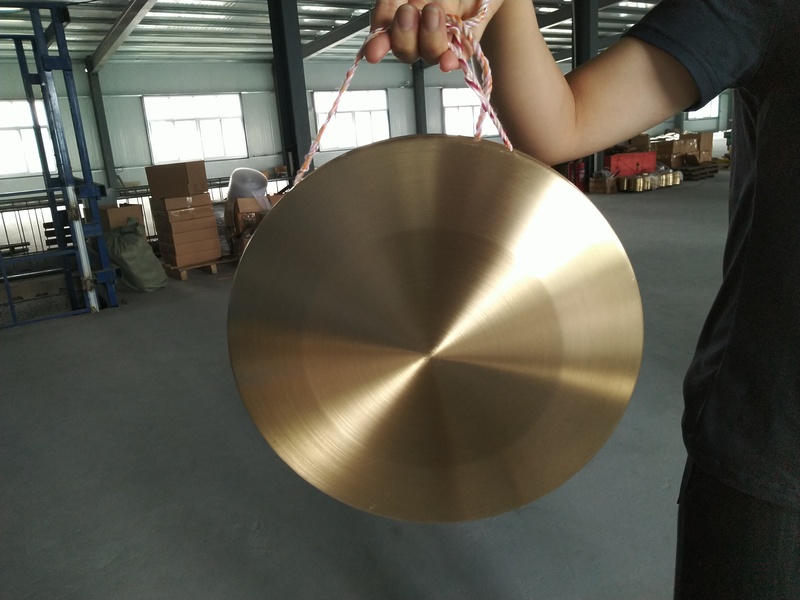 Welcome to inquiry about the Percussion Instruments Handmade Brass Gongs. Copper gongs are special healing with sound which are one of the oldest & most natural forms of healing. They have been popular for centuries with different traditional with harmonious sound by drumming chanting. The ancient culture of gong is believed to start from eastern region countries of Asia. Gongs age about 3500 BC. Since the time of Buddha in 600BC all sacred of gongs believe inscribed with happiness has arrived. Some of the ancient uses for the gong include meditation, healing, initiation, communication and ceremonies including the exorcism of negative spirits. In 1790 gongs were used in European orchestras for the first time where they remain today. The brass gongs are an idiophone, ie. It resonates with the whole of its` being, producing many harmonics from its` fundamental tuned note. When played it produces the primordial and original sound 'Om', which is an extremely powerful and healing to the human ear. Looking for ideal Good Quality Percussion Instruments Gongs Manufacturer & supplier ? We have a wide selection at great prices to help you get creative. All the Traditional Handmade Gongs are quality guaranteed. 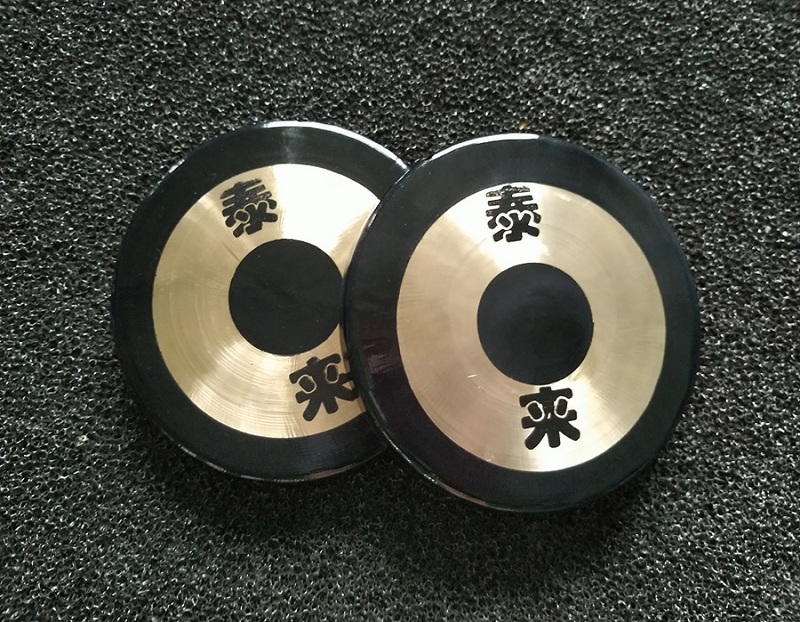 We are China Origin Factory of Chinese Instruments Gongs. If you have any question, please feel free to contact us.